The whole point of having a website is to inform site users about your product, brand or service while leading them down the sales funnel in the process. However, far too many companies fall into the trap of launching their website and subsequently ignoring it, failing to engage with site users, letting its content become stagnant and in some cases, harm their brand image. 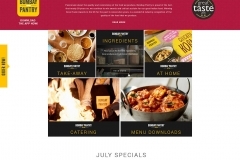 In its current guise, does your website generating sales and enquiries? If the answer is ‘No’ or, ‘I’m not sure’ then it’s time to take a look at redesigning your online presence. 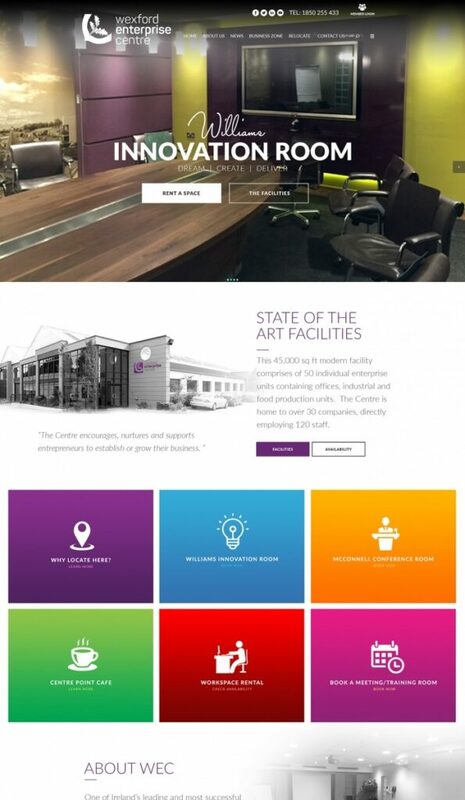 2Cubed specialise in producing fully bespoke Web Designs for clients based in Dublin and beyond. Experts in WordPress & Magento Development, we take our clients ideas for their brands and make them an online reality. Websites that have not been designed to effectively display on mobile devices should be consigned to the annals of history. Mobile traffic has seen double digit growth since 2009, rising to just over 50% in 2017 and any company that fails to adjust their online approach to accommodate this growth in traffic runs the risk of alienating more than half of their target market and being left in their competitors wake in the process. Have You Switched From HTTP to HTTPS? Https isn’t just for online shops anymore. This is due to the fact that Google have recently strengthened their stance on the importance of site security with the presence of HTTPS singling out a sites security level to Google’s ranking algorithm. Sites that fail to change over from http to https are being hit with reductions in their Google Search Result Page ranking as can be seen in the fact that more than 75% of results on page one of Google Search Results consist of HTTPS sites. Is Your User Experience Up To Scratch? User Experience, or UX is the invogue buzzword in contemporary web design. In the past few years we have become more and more accustomed to making use of the internet on a daily basis. As such, our expectations of functionality and user experience have increased and sites that don’t meet our expectations won’t be long seeing their traffic numbers fall. Does your current site take an eternity to fully load? 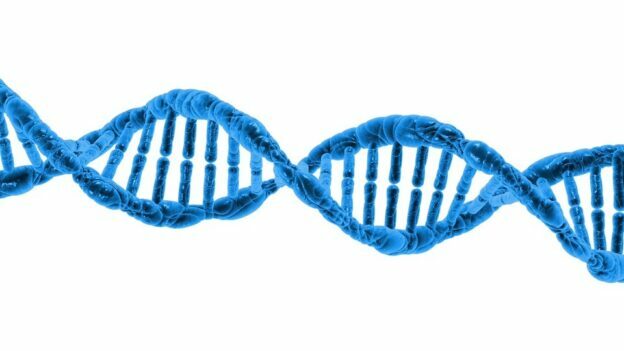 Is a long winded sales journey causing you to hemorrhage potential customers? Are site users engaging with your content? Sites that experience a high level of engagement while providing a high standard of user experience (UX) will be similarly rewarded with an improvement in their SERP positioning. First and foremost, visitors must be able to find their desired product and complete a purchase in as few clicks as possible. Simplifying the customer journey will help reduce your bounce rate and help push site users down the sales funnel. Engaging, informative and targeted content helps minimise site bounce rate, gives your brand a sense of industry authority in the eyes of site users and is another of those all important signals of competency that Google’s Search Algorithm likes to reward. 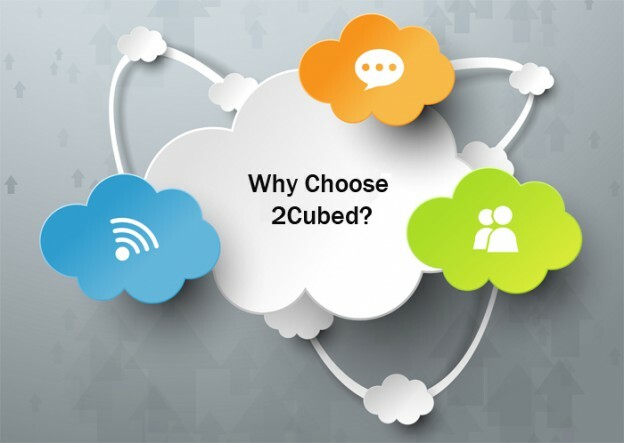 Updating your Web Design with 2Cubed will go a long way to rectifying any and all of these issues.Our in house Graphic Designer will make sure that your newly designed website is bespoke to your preferences and needs while our highly experienced team of developers will ensure that your site remains at the forefront of plug in and security updates. 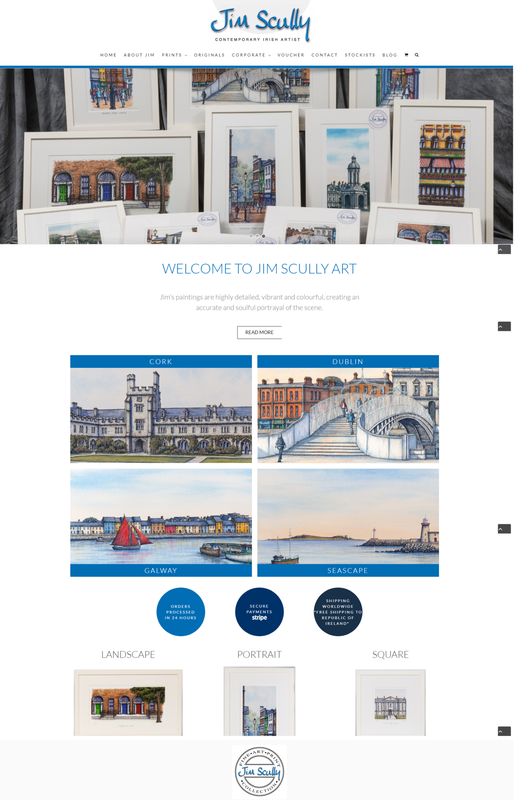 Don’t just take our word for it though, take a look at some of our recent Web Design work for Clients based in Dublin below and if you like what you see, get in touch with us today and take the first steps towards optimising your online presence. Summer is finally here! Well, it was for a few days at the start of June where we all had an ice cream and thought “how amazing would Ireland be if it was sunny all the time?” The rain came back a couple of days later – we should have known it wasn’t to last! So we decided to bring the laptops back inside and design and develop some bespoke websites! 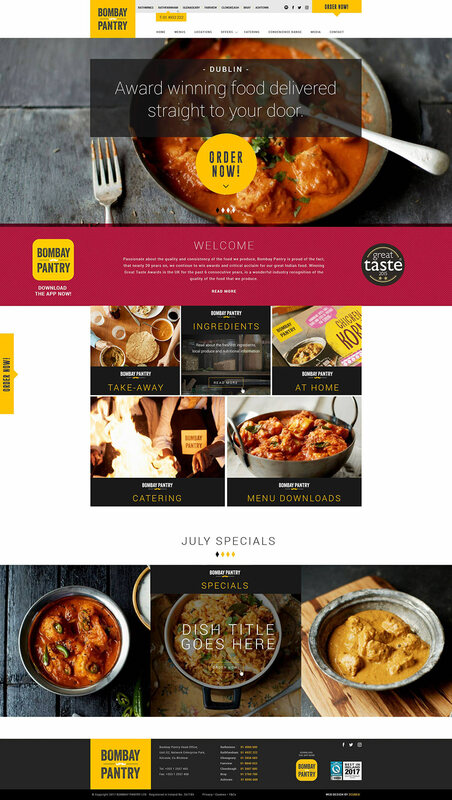 Despite the distraction of the sunshine, we have launched a lot of beautiful new bespoke websites in the past couple of months. These websites involved a lot of custom coding for special features unique to the companies involved. 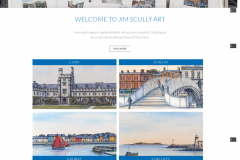 We recently launched the new website for The Gift & Art Gallery, Dundalk, Co. Louth. Michelle wanted a clean, easy-to-use website to help promote her product range and also sell her products online. 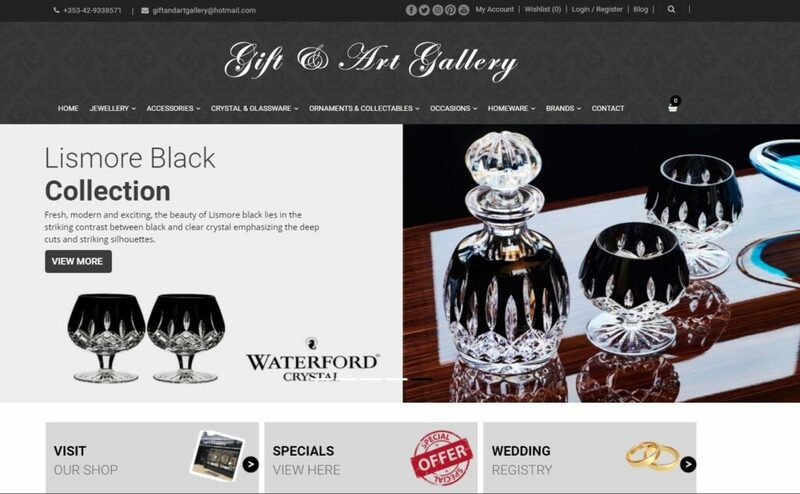 The Gift & Art Gallery has a huge following on Facebook, but needed a web presence and online shop to help you find the perfect gift! 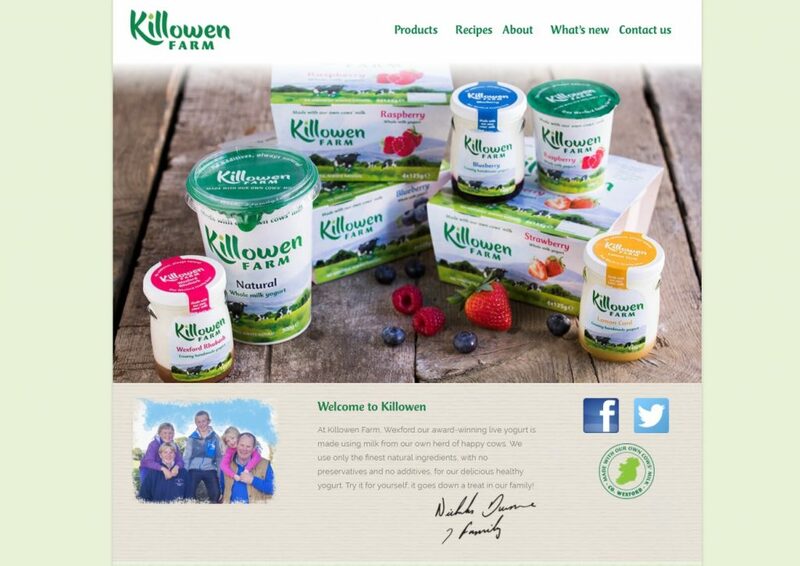 Killowen Farm is one of our favourite Wexford businesses – mainly because we love their delicious natural yoghurts. They worked with 2Cubed redesigning their existing website and giving it an upgrade – making it much more user-friendly, slicker, and helping fit in with their beautiful branding. 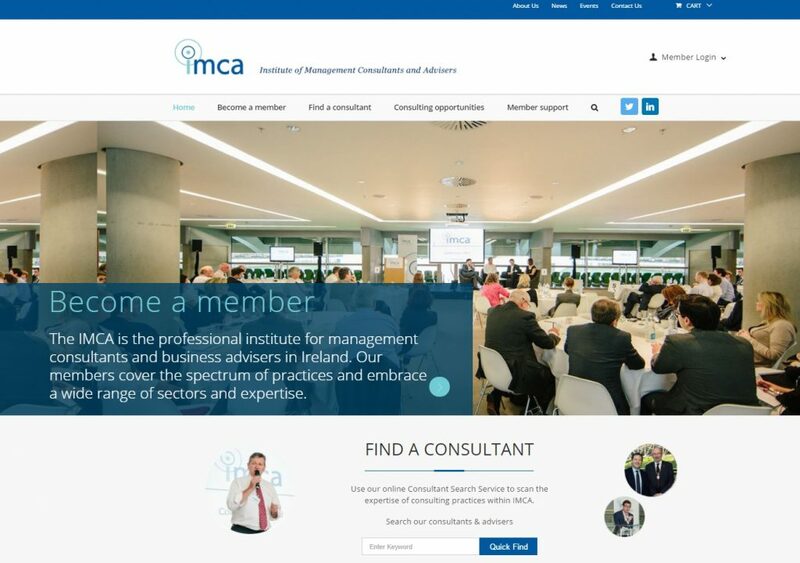 The IMCA are the Institute of Management Consultants and Advisers in Ireland and needed a website to cater for the needs of their members. Their new website has many private sections and areas filled with resources that are only accessible to members – and you can even sign up and become a member through the website if you’re not already involved! Contact us today to find out how you can upgrade your website or discuss website maintenance options with us. From the moment we saw Karen’s branding and brochure for Wild Atlantique, we knew that her luxury homeware and fashion website would be something special. 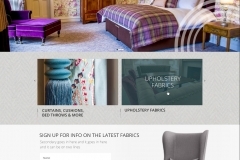 We helped Karen realise her dream of selling her individually chosen decor, women’s, men’s, and children’s items online, utilising her branding to create a beautiful Shopify webshop. 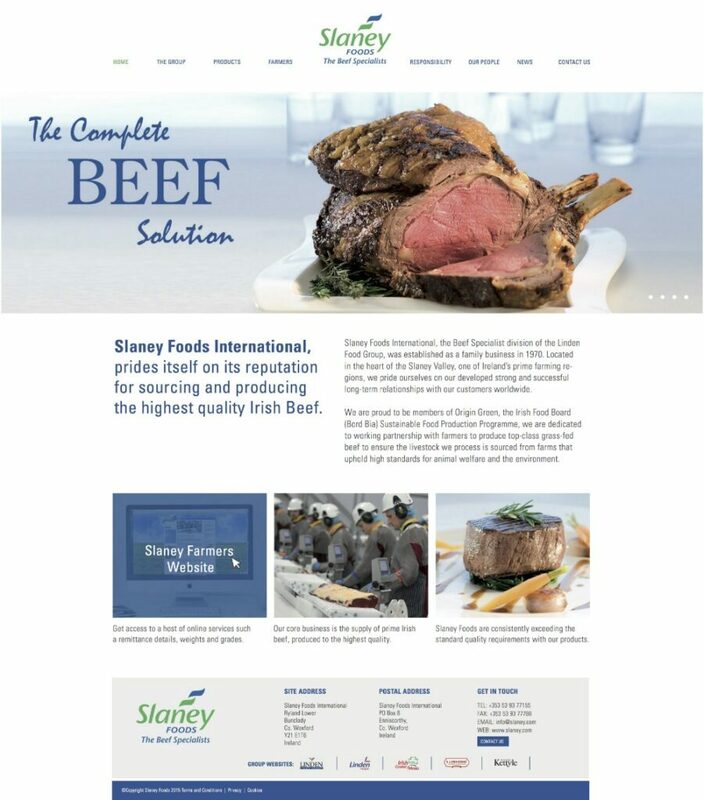 Last week, we launched the brand new website for Slaney Foods International, a County Wexford based company, who are leading providers of Irish beef. 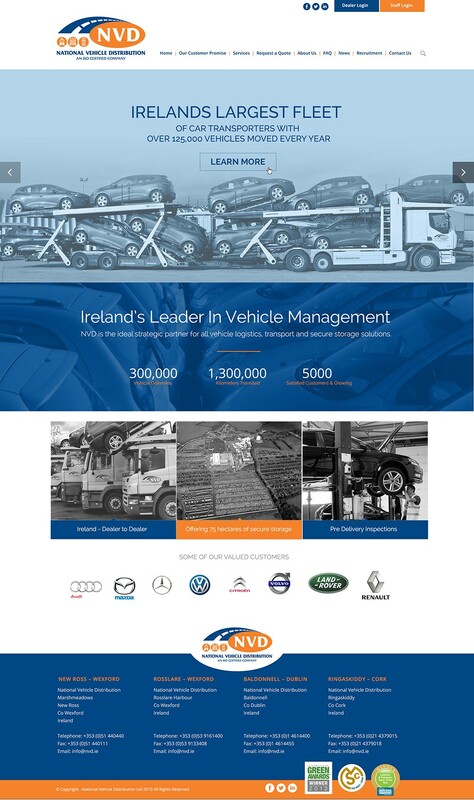 Slaney Foods services a wide and varied client base across Ireland, the UK, Europe and worldwide. Delivering a superb product range prepared precisely to the customer’s specification. 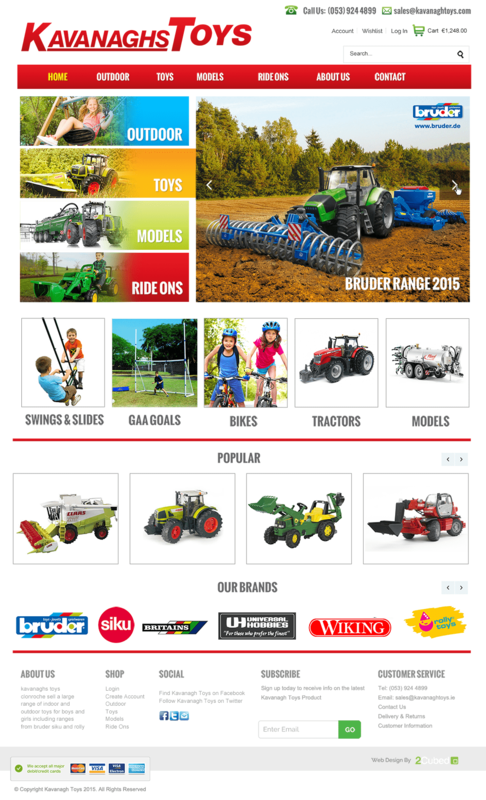 The new website showcases their full product range, as well as their commitment to Sustainability and Quality. 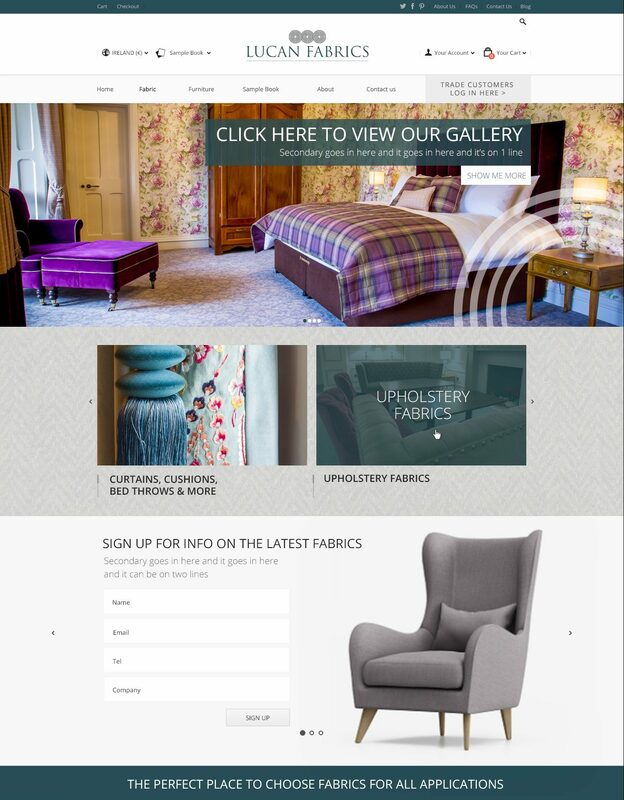 We are delighted with the result and wish them the very best with their new website. 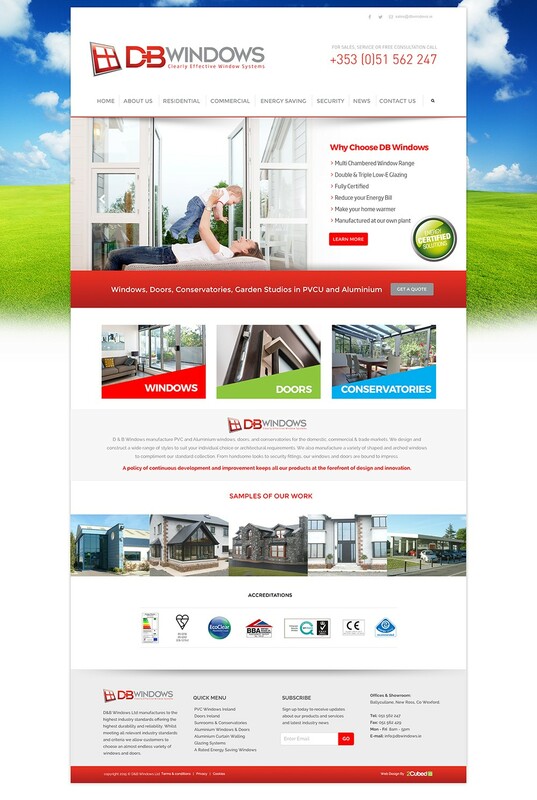 The website is fully responsive for mobile and has a custom built design that reflects their branding and quality of service. Recently, we worked with Anne and her team at AK Graphics as well as Sarah at Rosegarland Estate to launch the brand new website for Rosegarland Estate. This beautiful 650 acre country estate located in South Wexford. Rosegarland Estate offer luxury self-catering accommodation, with facilities for bringing your horse on an equestrian holiday. As well as that, you can stay at Rosegarland Estate for walking holidays or shooting holidays. Book a holiday at Rosegarland Estate, and enjoy a vacation in scenic county Wexford, taking in all of the area’s amenities. Visit their brand new website here.